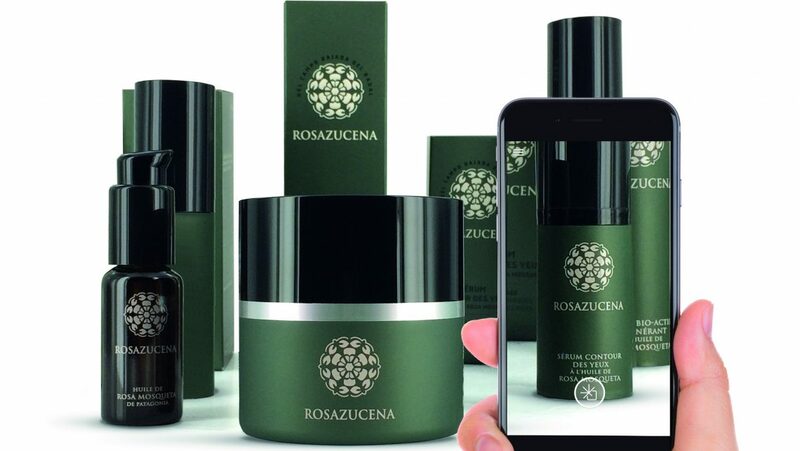 Founded by Azucena Pagny, ROSAZUCENA is a natural cosmetic brand inspired by the Rosa Mosqueta plant. Originally from Patagonia, Azucena Pagny ended her career as a model to dedicate her life to her real passion, cosmetics, and more specifically to the intrinsic worth of the Rosa Mosqueta. Though she recently launched a range of natural skin care products based on the natural benefits of this plant. You can check out the product range here. MYPACK® is pleased to have worked with ROSAZUCENA to activate an engaging consumer experience with the brand. By scanning the products packaging with their smartphones on MYPACK® app, customers can get access to products composition and additional information about the virtues of the Rosa Mosqueta, videos, and social media feed.